There's no chance you haven't interacted with a nurse in your entire lifetime. Have you ever visited a hospital? Have you ever got home care because of an accident or illness? If not, once in a while, you must have surely visited at least one medical clinic or you must have called a health care hotline. Meanwhile, the following three designations are the most common designations you must have heard of- Registered Nurse (RN), A Nurse Practitioner (NP) or a Licensed Practical Nurse (LPN). Down here, we are going to reveal some interesting facts about registered nurses that every nursing student should know. Fact #1: Registered nurses may have a degree of 2-8 years. Two years of study and a registered nurse is not only graduate, but also able to support her/his family. Further, once you get into the profession, you can study more, and sometimes, the hospital might be financing your studies too. Fact #2: Many make more money than you'll ever know. For a fact, most of the registered nurses earn an average of $20-$38 dollars an hour. Can you imagine? The fact does not end here. There are very rare chances a registered nurse earns less than that. On the other hand, the chances of a nurse to earn more money than that are common. 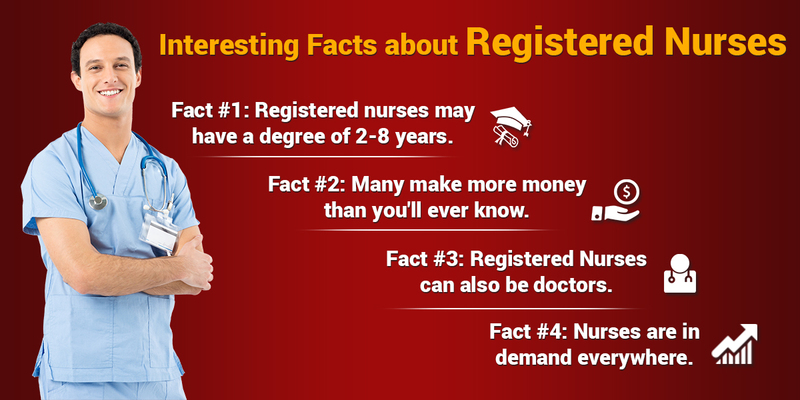 Fact #3: Registered Nurses can also be doctors. Have you heard of nursing instructors? Well, any registered nurse can get a Doctor of Philosophy (PhD) or a Doctorate in Nursing practice (DNP). A nurse can be a doctor. In Canada, there are 360,000 of nurses regulated to work. Undoubtedly, there's no chance you haven't met one. Do you know the reason? The more the settings, the more is the need of a nurse. These days, a nurse can choose over not seeing a blood ever or enjoying the little adrenaline rush by opting to become a flight nurse. Do you want to take care of elderly people? You can become a Geriatric Nurse. There's a wide range of nursing courses a nurse can choose from. 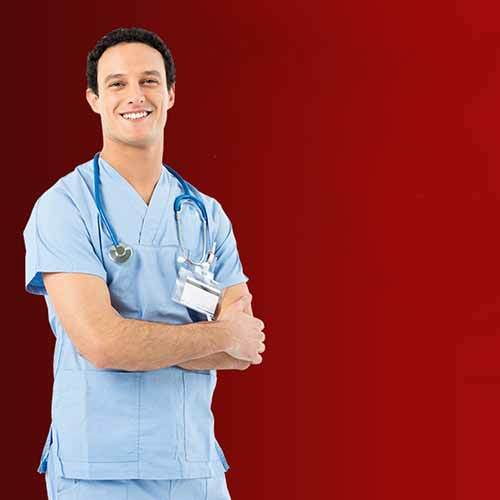 Are you seeking a successful and bright career as a globally acclaimed nurse? 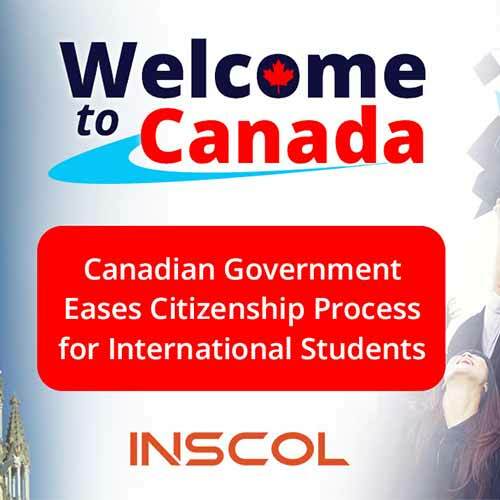 You can visit – http://www.inscol.com. 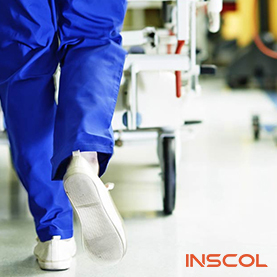 Do not forget to have a look at the various specialized nursing programs offered by INSCOL. It's your time to shine!